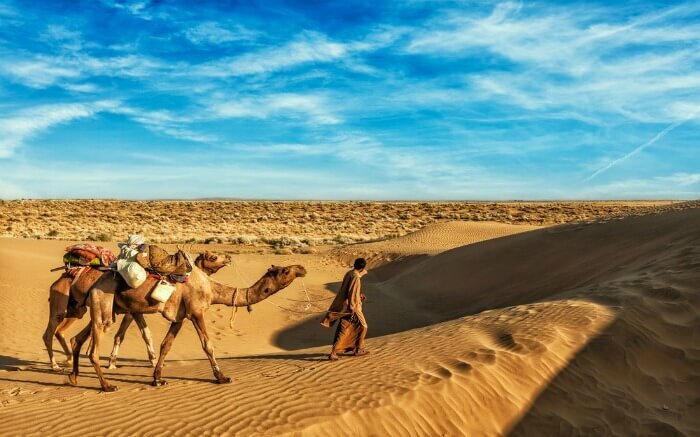 15 Best Places To Visit In North India In December 2018 For A Perfect End To The Year! Looking for some respite from the tedium of everyday life this winter? 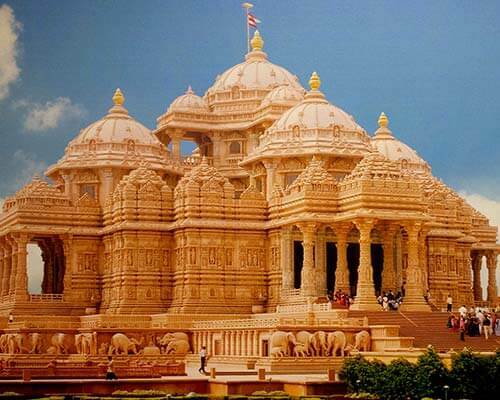 Here are the tourist places in north India for winter. 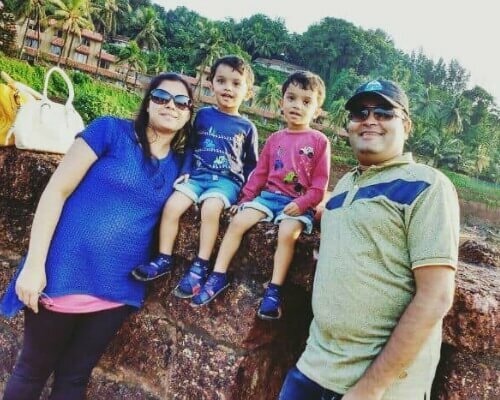 The northern regions of the country, with its timeless cities, ancient temples, exotic lands of wilderness, history, and spiritualism has no dearth of some of the best places to visit in December in North India. Turning into a heaven for explorers and travelers in the winter months, each of these places is more inviting than the other for distinct reasons. 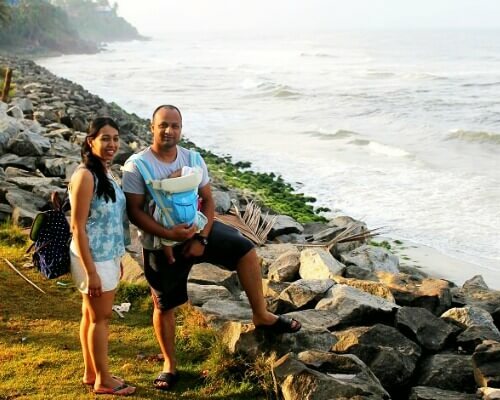 Explore the non-serenaded beauty of the North by including these places in your itinerary on your next trip to North India in December. Sitting along the eastern Himalayan ranges, the mystic charm of Gangtok with its snow-capped mountains awakens the lost adventurer in all of us. The lush green valleys and the thick blanket of fog makes it one of the most gorgeous places to visit in North East India in December. 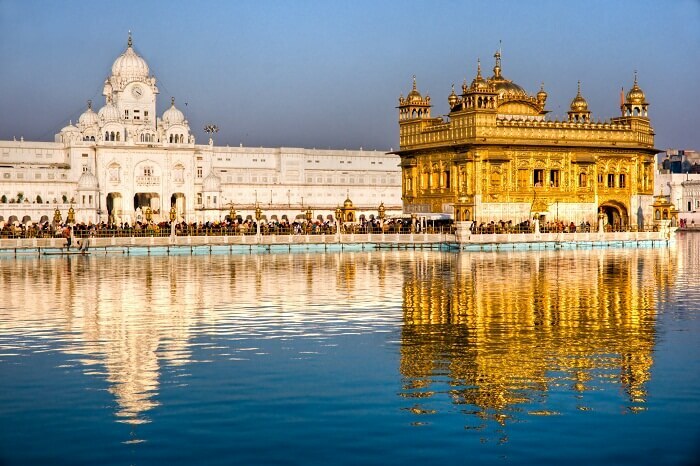 Amongst the numerous best places to visit in North India in December, Amritsar is world renowned for the famous Golden Temple. People also like to visit the Jallianwala Bagh, the heart-wrenching bullet-strewn sanctuary that speaks volumes of the massacre that the Britishers had mercilessly ordered down upon our people. 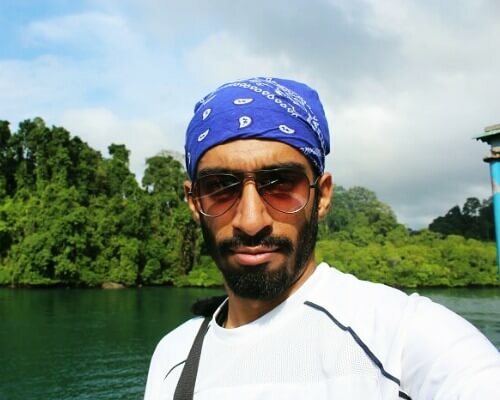 However, the holiest shrine of the Sikhs has a lot more to offer other than shrines and historic monuments to overload one’s senses with its unequaled beauty! 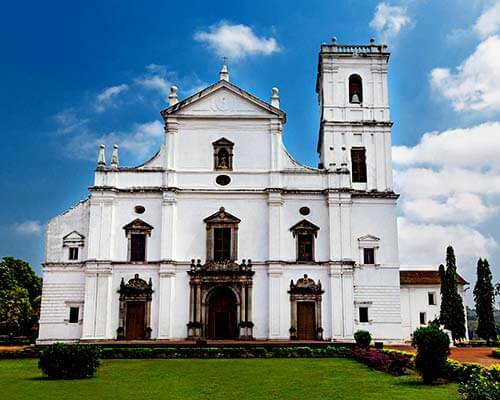 The city of love is on everyone’s list amongst the India’s best places to visit in December. 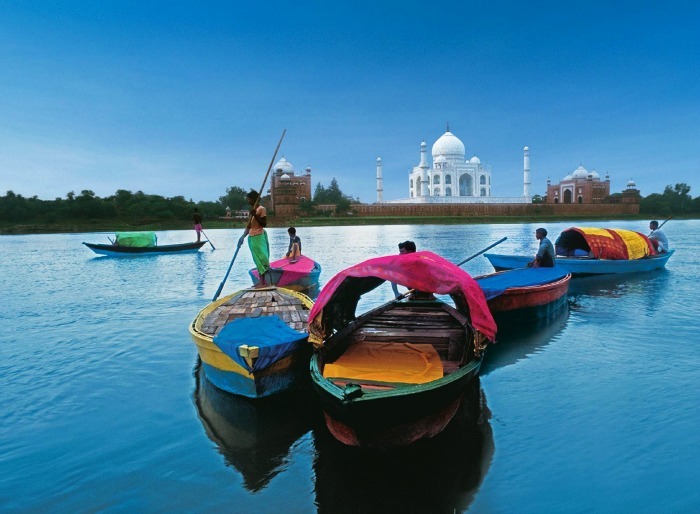 Out of all the places to visit in India in December, Agra is thronged with tourists and the warm winter sun is ideal for sightseeing and witnessing its architectural marvels unrestrained. 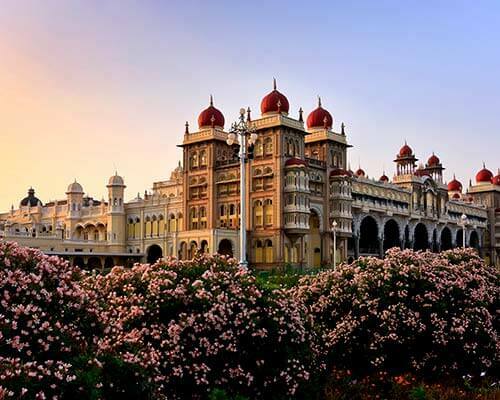 Must Read: 20 Most Famous Historical Places In India: You Think You Know Them Well Enough? 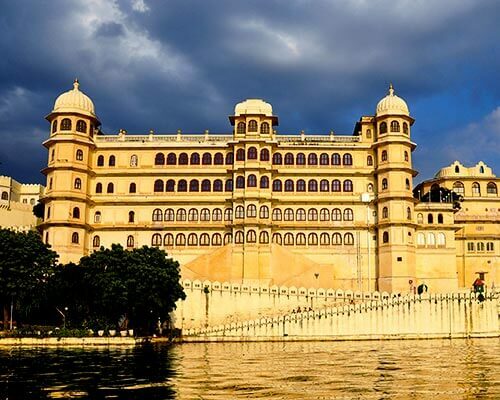 Amongst the many places to visit in north India in winter, come, experience the royalty of this heritage city in the pleasant winter sunshine and explore the grandeur of its rugged fortresses, beautiful Jain temples and indulge in some traditional Rajasthani delicacies for a complete regal feel! This popular winter getaway attracts honeymooners, families and travelers alike. Noted for its architectural brilliance in Sonar Fort, Patwon Ki Haveli, and several magnificent Jain Temples, Jaisalmer is one of the best places to visit in north India in December. 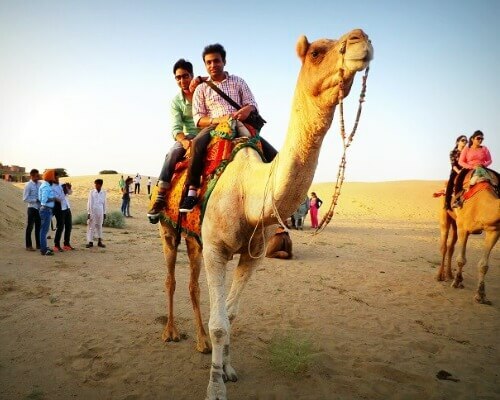 Spend a night beneath the starry blanket of the desert sky by enjoying a surreal camping experience in the Thar! 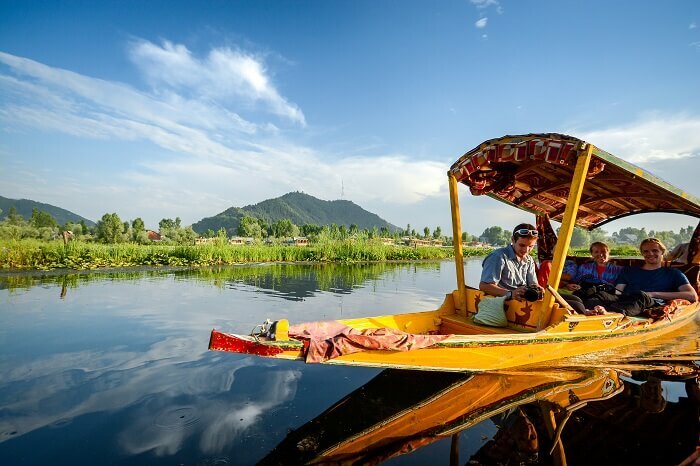 The sparkling Dal lake, the majestic gardens, and the serene natural beauty of the “heaven on Earth” has forever attracted travellers like moth to fire. 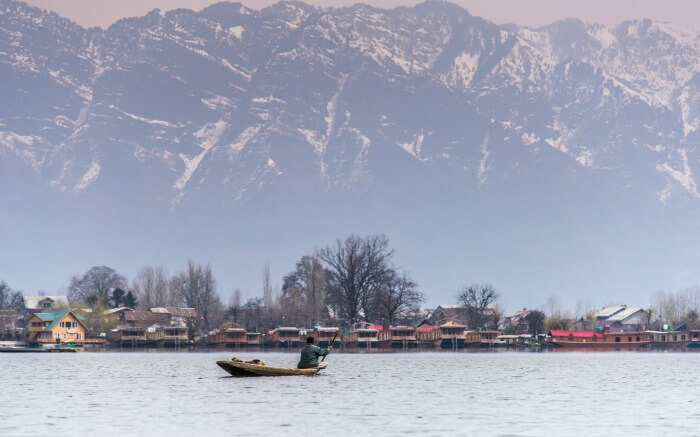 One of the top winter holiday destinations in India, Srinagar never ceases to amaze one with the exceptional creations of nature. 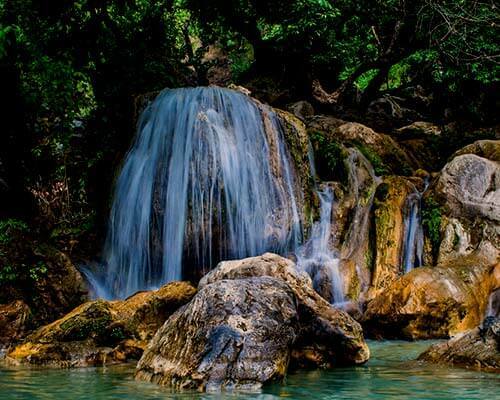 A walk among its subtle wondrous beauty will keep you coming back for more! Nestled in the Dhauladhar ranges in Himachal, this picturesque hill station brings out the unique confluence of Indo-Tibetan culture. 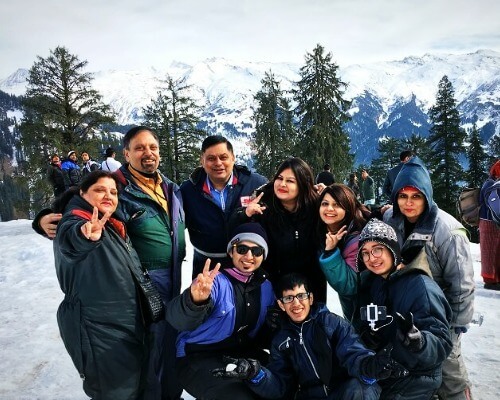 The list of holiday destinations in north India in December is incomplete without mentioning Dharamshala as it is every trekker’s dream destination. 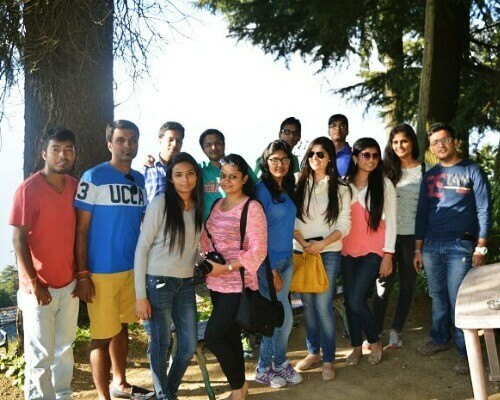 In fact, Mcleodganj in December is a paradise for trekkers and peace seekers. 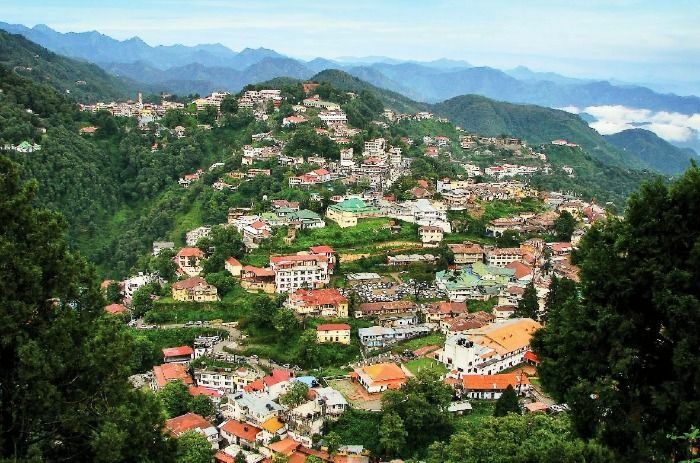 The colonial architecture clad in the white blanket of snow brings out the beauty of Mussoorie like none other. 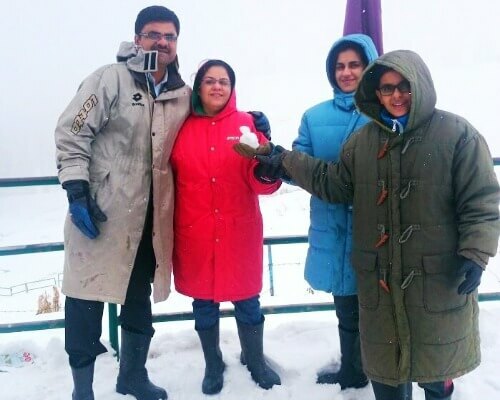 Amongst the best places to visit in north India in December, Dalhousie’s charm is unprecedented and can’t be missed if a Christmas white magic is what you crave! 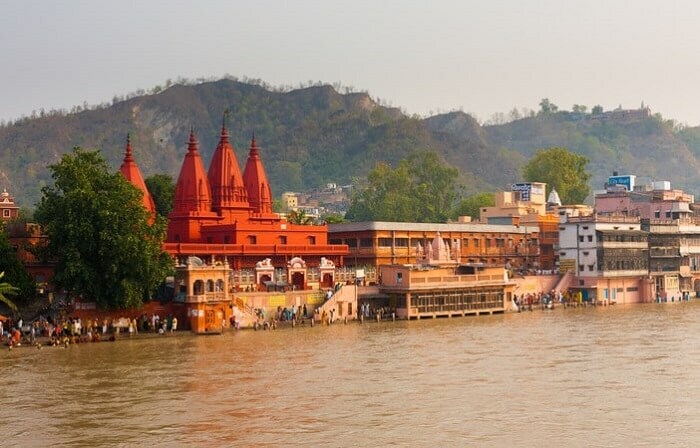 Located at the point where the Ganges enters the land from the Himalayas, Haridwar ranks the highest in the hierarchy of Hindu religious places, thereby becoming one of the best places to visit in India in December in North. 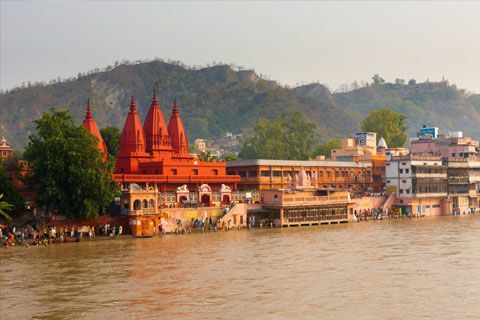 Witness the enchanting beauty of the river coming alive with flickering flames during the famed “Ganga aarti” and experience the tranquility of the land that frees one of all their sins! 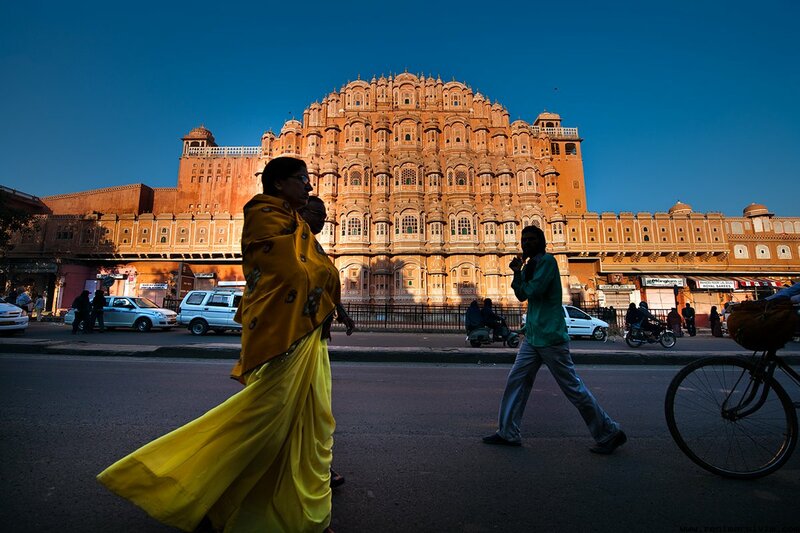 Bringing religion, history, culture and beauty together Ajmer, is inevitably the best place to visit in north India in December. Being the sacred site of Moinuddin Chishti’s Dargah, Ajmer is renowned far and wide. This final resting place of Ajmer Khwaja Garib Nawaz also serves as an emblem of harmony and spirituality. 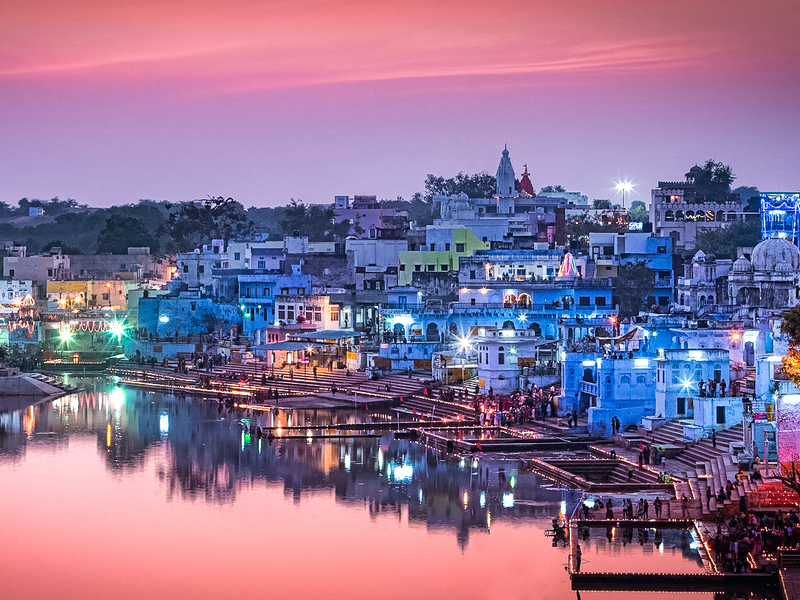 Encircled by an aura of tranquility, this shrine in Rajasthan compels one to embark on a path of spirituality. 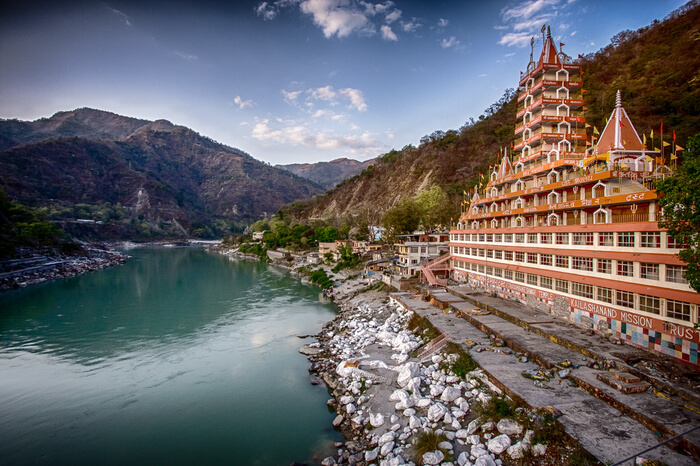 Famously known as the yoga capital of the world, Rishikesh in December, is an epicenter of solitude. 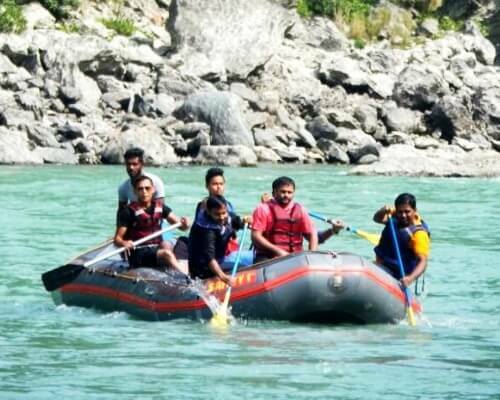 Located in the foothills of the Himalayas, this religious town, is also famed for white-water rafting and as the base camp for many treks, making it one of the important holiday destinations in north India in December. Nestled in the Kumaon ranges, this is a refreshing yet thrilling winter escape located in the northern parts of the country. 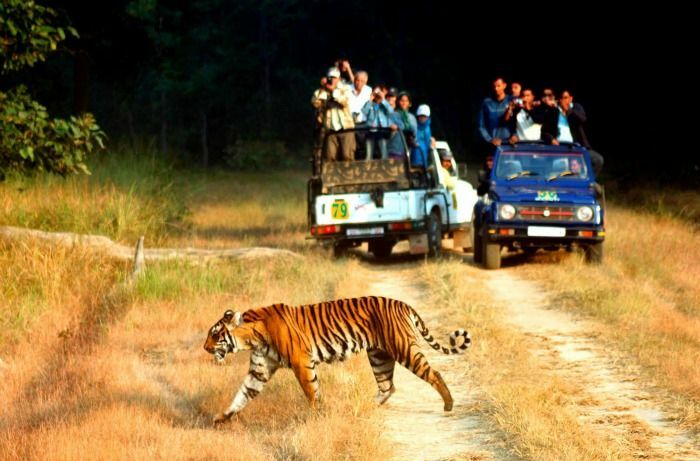 An important place to visit in north India in December, this exquisite tourist attraction sees flocks of migratory birds arriving each year and the presence of the royal Bengal Tiger adds to the rich flora and fauna of the region. The snow-clad wilderness of this national park makes it hard to miss from amongst the best places to visit in north India in December. 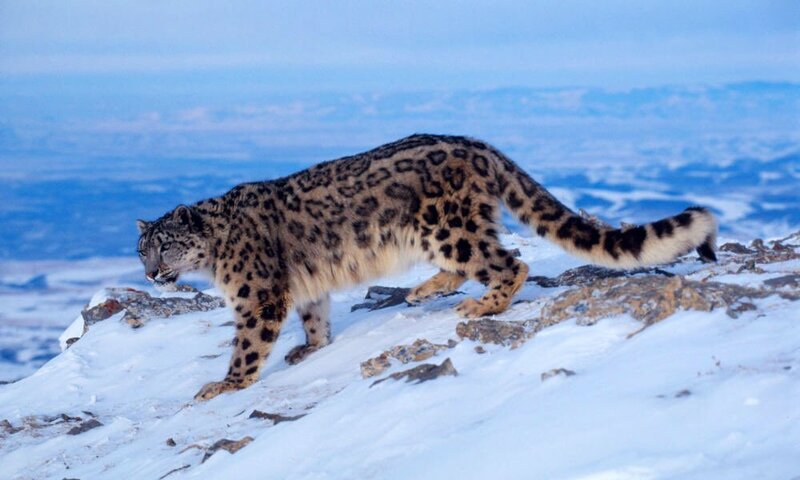 The sight of the snow leopards and other endangered species like Tibetan Wolf, Eurasian Brown Bear, Red Fox and Golden Eagle to name a few, makes it a unique experience to be cherished forever. 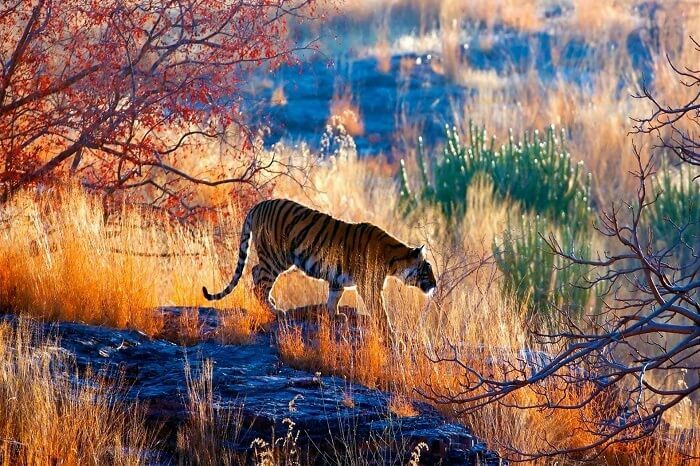 The largest tiger reserve in India, Ranthambore National Park is undeniably amongst the best places to visit in India in December in north. 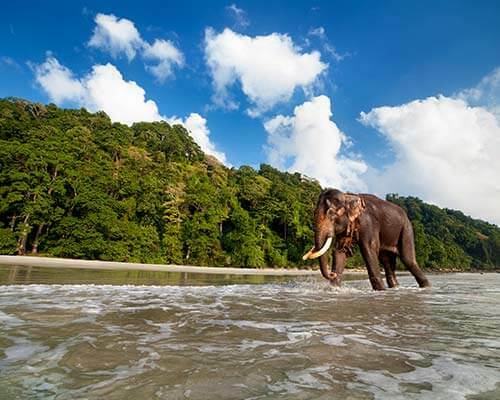 The wide range of animal species that inhabit this region includes Leopards, Nilgai, Hyenas, Wild Boars, Parakeets, Sloths and Egrets among others. The winters turn this park into a hotspot of wildlife lovers who cannot seem to have enough of its natural beauty. When talking about rocking places to visit in North India in winters, how can we not include Saadi Dilli! 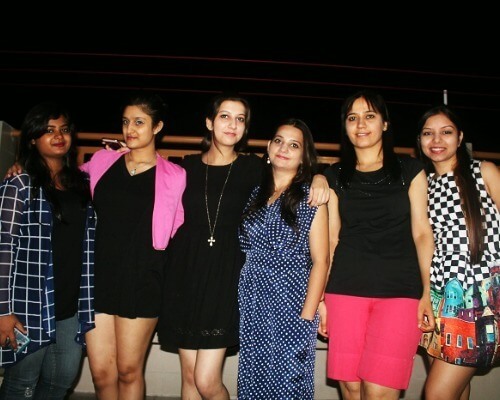 The capital of the country with its unparalleled fusion of history and a plethora of varied cultures is forever bustling with tourists from all over the globe who cannot miss having a taste of the Delhi winters. 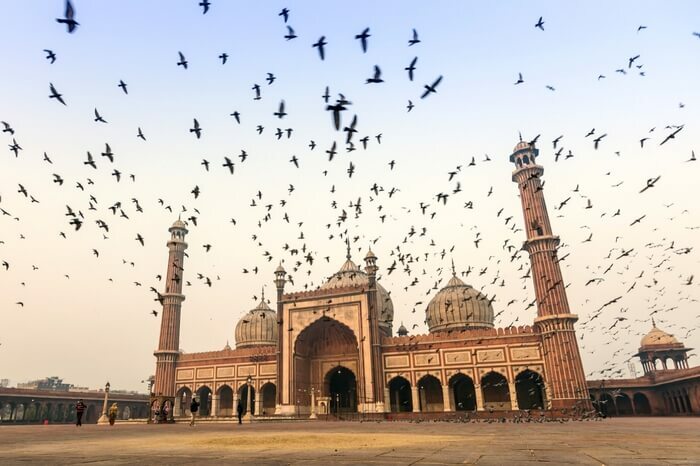 Among the umpteen places to visit in north India in winter, Delhi is home to several historical forts and monuments that stand as symbols of Indian history. 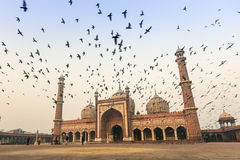 Add to that, the striking contrast between the quaint Chandni Chowk and the colonial ambience of Connaught Place and Rashtrapati Bhavan makes Delhi a hard to miss destination. What are the places in India to visit in December for snowfall? A. 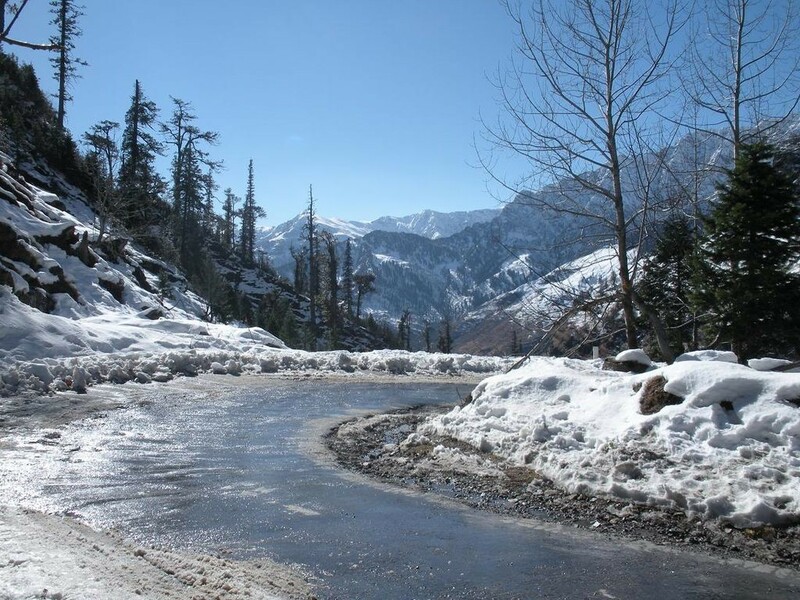 One can enjoy snowfall in Mukteshwar, Manali, Shimla, Kullu, Binsar, Chopta, Nainital, Lansdowne, Tawang, Kufri, Gulmarg, Munsiyari, Pahalgam, Auli, Dhanaulti, Sonmarg, Sikkim, and Ladakh. A. During its peak season, that is from September to June, Gangtok draws in many tourists. 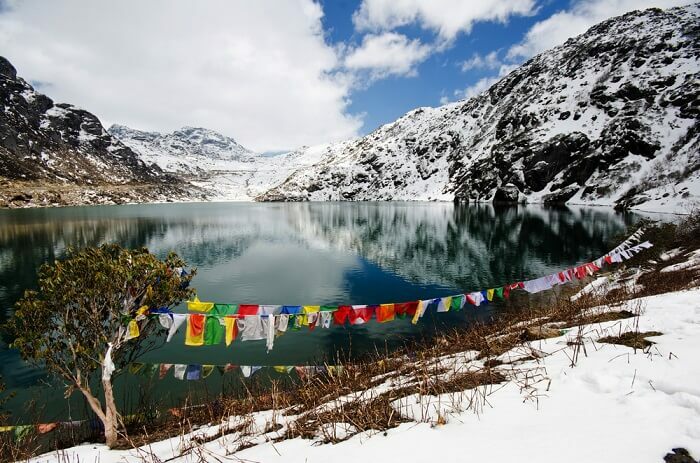 However, the best time to visit Gangtok is in the bracing autumn that is the months of September and October and from spring to summer that is from March to June. 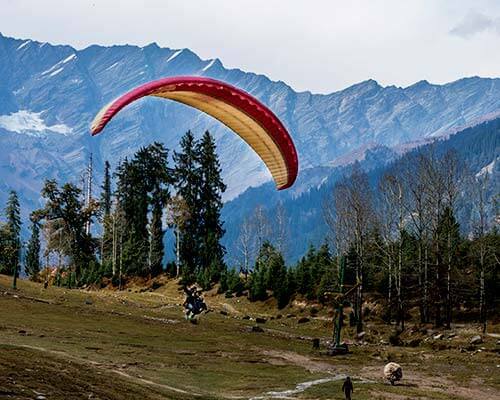 A. Dharamshala is a popular hill station located in the Kangra district and is known for its idyllic surroundings amidst pine trees, tea gardens, and snow-capped mountains. 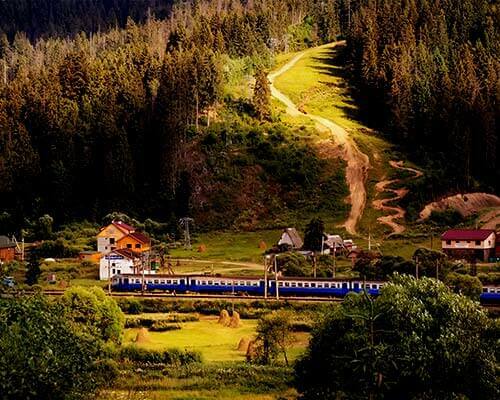 It is also home to His Holiness, the Dalai Lama. 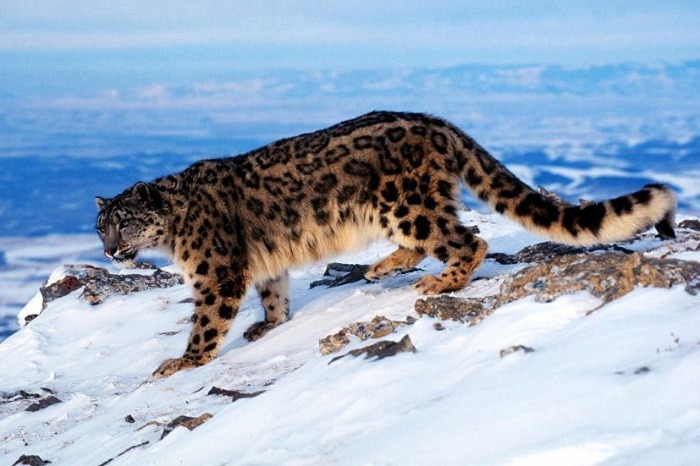 How to reach Hemis National Park? By Air: From June to September, one can fly to Leh from Delhi, Chandigarh, Srinagar or Jammu. Indian Airlines is the only airline with flights to Leh. 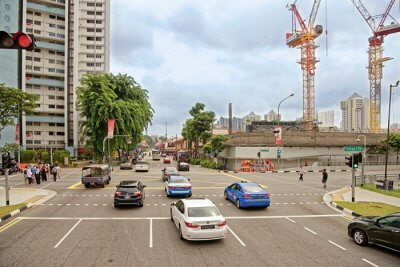 In winter, however, proceeding by road is a safer option. 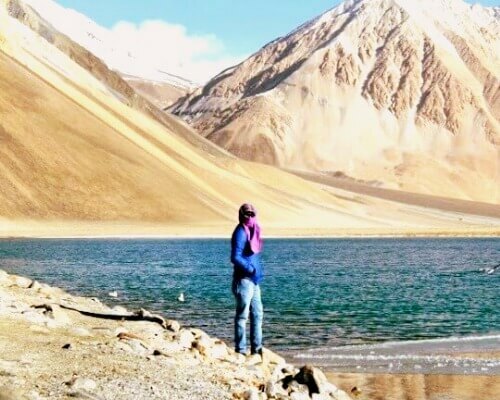 By Road: Approachable by road from Leh, this national park contains several camping sites. The area is barren and rocky, covered only sparsely with vegetation. There is a daily bus service from Leh to Hemis. On foot: The route from the Spituk Gompa just below Leh, through Jingchen valley onto Gandu La and the Markha valley, proceeding to Hemis via Kongmaru La is a fabled trek that the adventurous would be happy to experience. Doesn’t the North offers a perfect blend of culture, adventure, spirituality and beauty? Don’t miss out on the best places to visit in North India in December and set off on your trip to these happening cities for creating some timeless memories. Hurry! 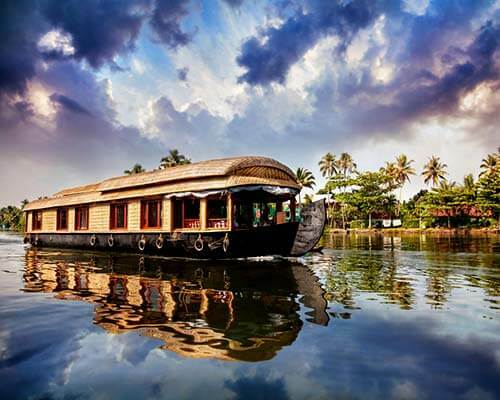 Book your trip now with TravelTriangle now!